When you go to the dentist, it can seem like they always talk about the foods you can’t eat — gum, popcorn, sugary drinks, wine, coffee, candy, steak — is there anything good you can eat? 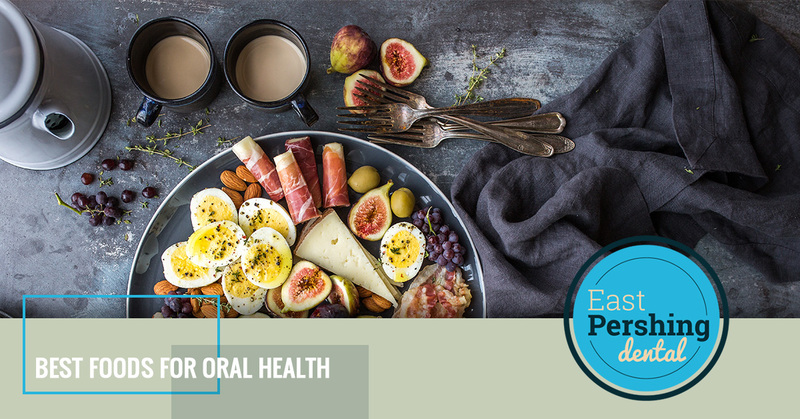 Well, there are actually a lot of teeth-friendly foods that your dentist would love for you to add to your diet. So for your next trip to the grocery store, add these 10 items to your list and you’ll be sure to have a great visit with your dentist for your next appointment. Even though the seeds can be somewhat annoying when they get stuck in your teeth, this green citrus fruit is delicious, fun to eat, and is good for your body and teeth. 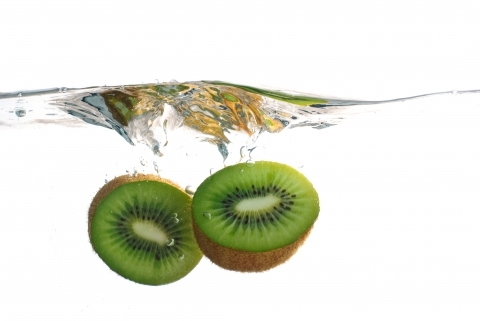 Out of many fruits, kiwis have the highest amount of vitamin C, which is great for the health of your gums. Vitamin C works to keep the collagen in your gums strong. Without enough vitamin C, your gums will become more tender, making it easier for bacteria to grow, which can lead to a higher risk of periodontal disease. Feel like making a fancy cheese plate? Your dentist thinks that’s a great idea, too! Another food that’s high in calcium, cheese also has phosphate, which helps balance out the acid in your mouth. This kills bacteria and helps to preserve the enamel on your teeth. More enamel means less chance of cavities and gum disease. Yes, we have to have some vegetables on the list. Celery, as well as apples or carrots, help your mouth produce saliva, which can balance the bacteria Streptococcus mutans that causes cavities. These foods can also massage your gums and helps to clean between your teeth — just be wary of getting apple skins or strands of celery caught in your teeth. Instead of going for your usual morning cup of coffee, which can discolor your teeth over time, opt for a refreshing cup of tea. Black and green tea varieties contain what’s called polyphenols that keep bacteria and bad breath at bay. 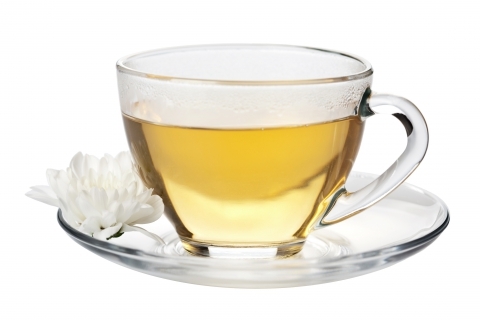 If you prefer green tea, you can enjoy the benefits of catechins, which kill bacteria that leads to plaque forming. And it also helps to prevent gum disease and cavities. Want to talk to your dentist about teeth whitening? Get in touch with us today! A wonderful snack to have around, raisins contain phytochemicals like oleanolic acid. This type of acid keeps two types of bacteria at bay that cause cavities. Dried cranberries are also a good choice, as they keep plaque from your teeth. Just be mindful of how much sugar you’re eating with both raisins and cranberries. Doctors and dentists alike will suggest drinking more water throughout the day. Water can be used as a mouthwash to loosen particles and residue from the teeth. Water is also a great way to keep your body and mouth hydrated, which can help the production of saliva. It’s easy to grab a cup of coffee for breakfast, a sugary danish, and to snack on candy when you want something sweet, but instead, choose a kiwi, a cup of tea, and a handful of raisins. Not only will your teeth benefit, but your whole body. If it’s time to schedule your next dental cleaning, give East Pershing Dental call today. Located on East Pershing Boulevard in Cheyenne, we make it easy to keep your teeth and mouth healthy.